In addition to full height bird tables, a ground feeding bird table can help spread the workload of a busy bird table by offering the birds and extra option of fedding from the ground. Pigeons,Doves, Thrushes and Dunnocks prefer to feed from the ground, as do many other birds such as sparrows and robins, especially when the main table is full of other feeding birds. 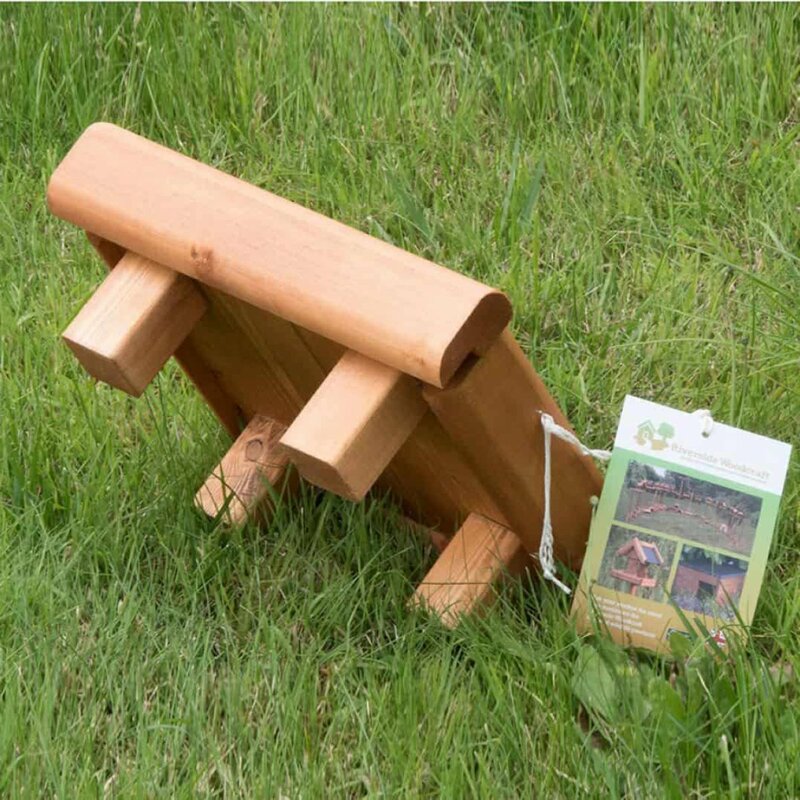 This ground feeding bird table has a simple but classic design, and is extrememly well made, heavy and durable. Raised edges prevent the food from falling off, and the wood (european redwood) is treated with a waterproof and weatherproof treatment. An excellent purchase for a busy garden. I need a ground feeder like the one shown at £18.00 but twice as long but the same depth, Can you supply? I am willing to pay up to £36.00.